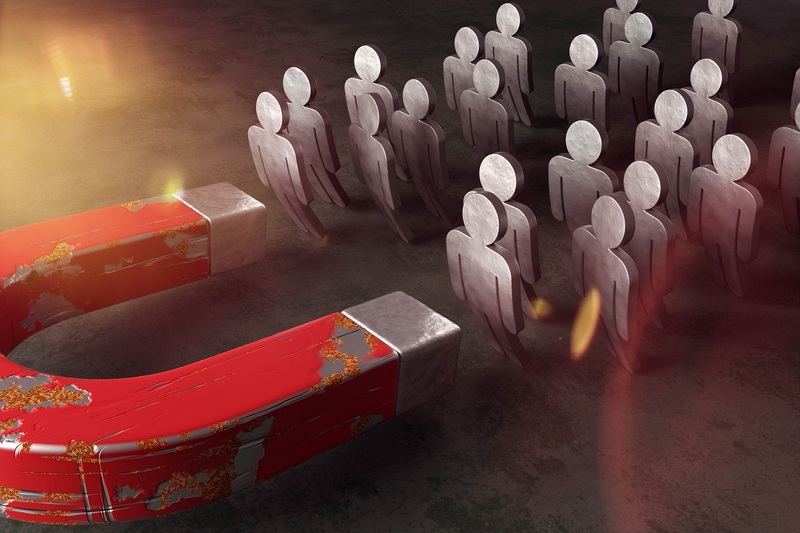 Retaining customers is not as easy as many businesspeople think. There are a lot of factors that come into play. If you do not make a move or plan based on these given factors, there is a great chance that you will have a high customer churn rate. For beginners, churn rate is the pace or rate where you lose your customers within a given period. Decreasing churn rate is one of the priorities that you should have on your list. This is because churn rate says a lot about your products, service, and your brand in general. This is when it comes to meeting new customers. Getting new customers may feel like meeting someone on your first date. This means that you need to put your best foot forward; do your best to make sure that they will be impressed by what you can offer. Front-load your products and services, and make sure that the way you describe them is understandable. Proper onboarding is important at this point, as they will need to be acquainted with your brand of service. In this aspect, it would be wise if you invest in customer management software. Customers churn because they may think that they are not well taken care of. 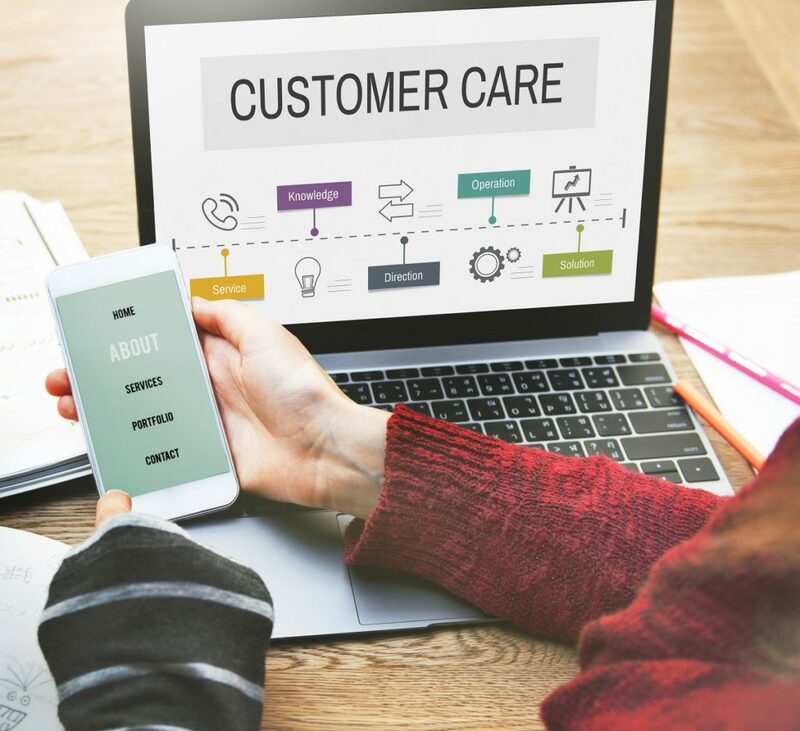 Customers do not want to be neglected, so you need to take care of them. As such, you need to engage them. Customer engagement may come in the form of advertising and marketing efforts. When you feel like some of your customers are about to churn, you will need to send them emails that may enclose a specific offering that they may like. Appeasing them may mean winning them in the long run. Speaking of offerings, you ought to make sure that you have loyalty programs where you give existing customers promos and discounts based on their likes; customer segmentation is important at this point. When you want to give customized offerings, you will need to look into insights — about the things that make your customers tick. This is also the phase where you can be creative. Your promos, more importantly, should be easy to access and are also useful. You should make it a point that your customer service is part of your branding. After all, your customer service associates are the personification of your brand. This is why you should train them how to handle customer queries, concerns, and rants. Again, it is all about impression. You need to make sure that your image is reliable and approachable. That is among the ways you can gain the trust of your customers.